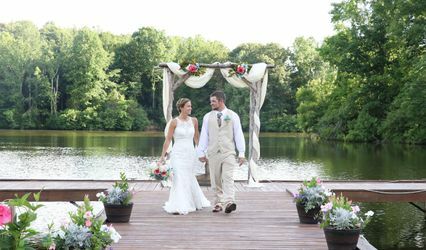 Carolyn Baldwin Lake Pavilion is a gorgeous, rustic wedding venue overlooking a picturesque lake in Central Virginia. 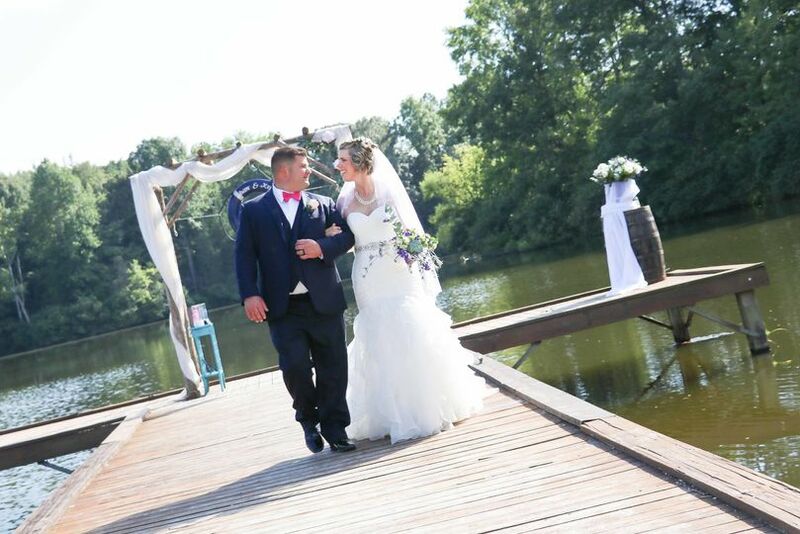 Family-owned and operated, we are committed to making your wedding day everything you’ve hoped for. 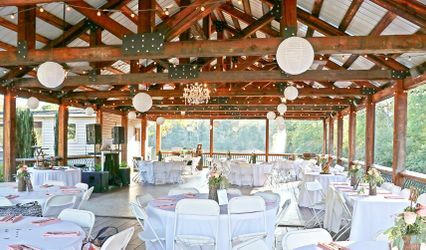 Accommodates up to 130 guests and offers event spaces for couples to host their ceremony and reception. Floral design, wedding decor/design, and photography services are available. Our clients are also welcome to bring in the vendors of their choosing. 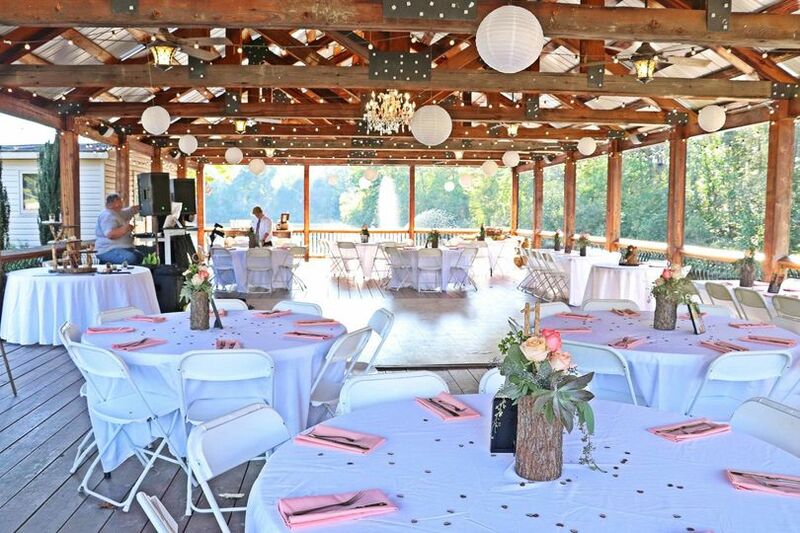 Situated between Richmond and Lynchburg, Carolyn Baldwin Lake Pavilion is located on a 17-acre lake, 10 minutes from both downtown Farmville and Longwood University, and approximately 20 minutes from Hampden-Sydney College. Approximately 50 minutes from Chesterfield and Midlothian and 1 hour 20 mintues from Downtown Richmond. Approx. 1 hour and 20 minutes from Charlottesville. This is seriously the best venue out there! Its gorgeous, affordable, unique, and arranged perfectly. The owner Joanna is so easy to work with and so sweet! She also took our photos and they are amazing. 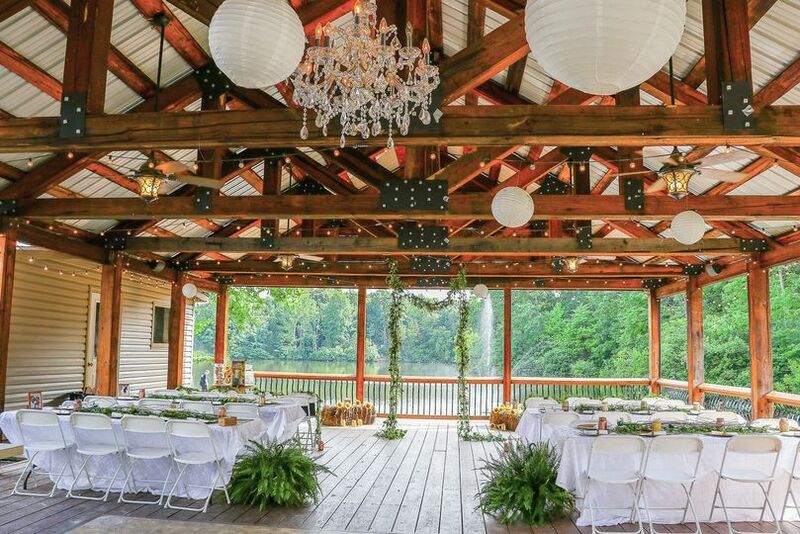 This venue is a bit off the beaten path but that helps to make it your own private wedding oasis. 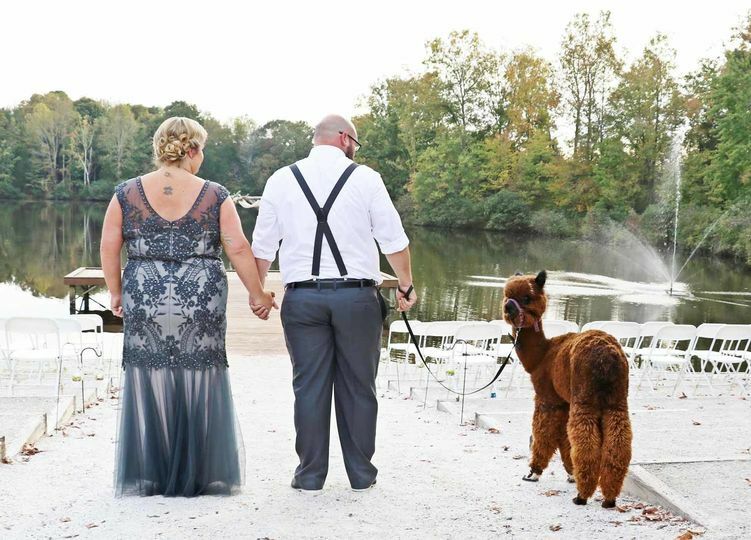 We could not have been happier and everyone that attended said it was the prettiest venue they had ever seen. It has everything from a dressing room to a kitchen and decorations on hand. We loved it!! Thank you so much, Katerina! You and Kyle were such a pleasure to work with! Thank you so much for the honor of being a part of your very special day! 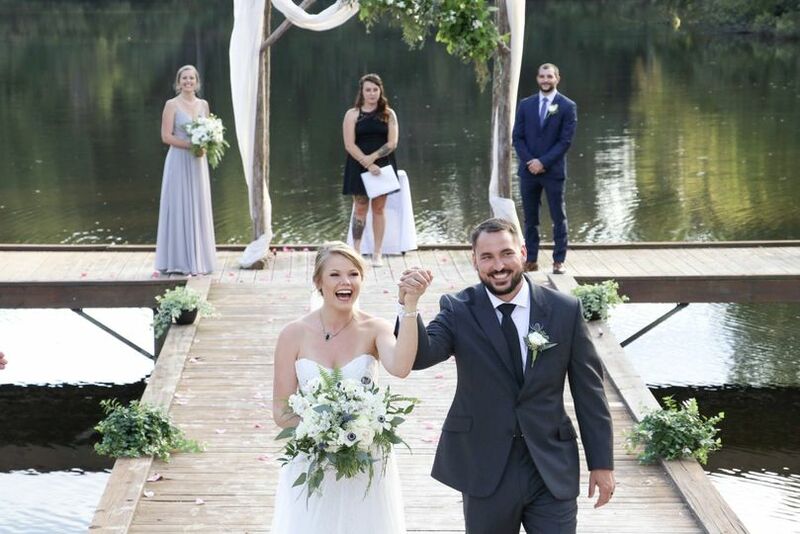 My daughter, Chelsea and her newlywed husband, Todd, had the most beautiful wedding ceremony at The Carolyn Baldwin Lake Pavilion! 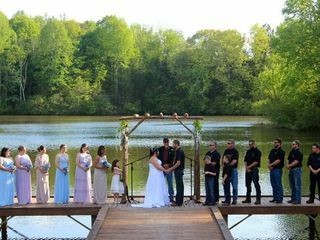 The setting for the ceremony and reception was perfect for the bride and groom and their 80 guests of family and friends. 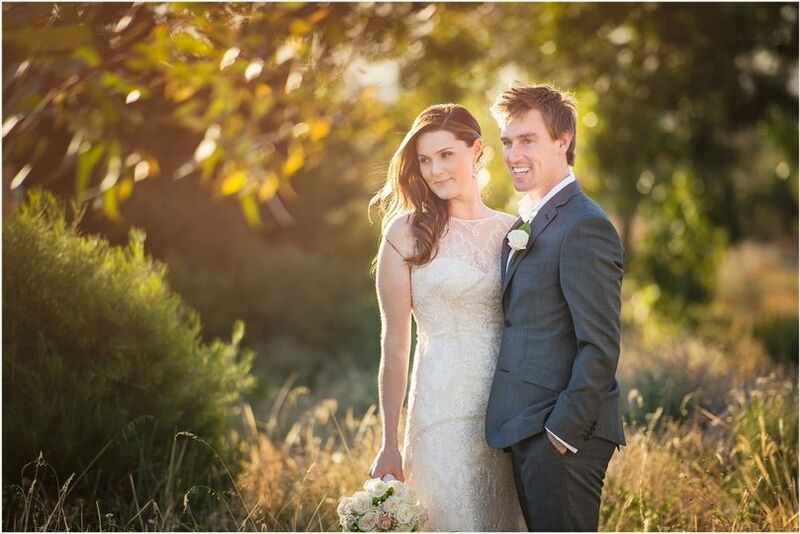 JoAnna was most helpful in providing guidance and support for our wedding preparations. The weather was perfect for an Autumn wedding, as the colorful leaves provided a great background and reflected on the lake. Everyone was relaxed, comfortable and had a great time! Also, the atmosphere was so kid-friendly and the children had fun, along with the adults. Thank you so much, Jennifer! 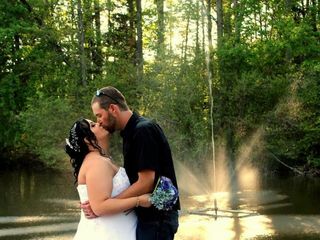 It was an honor to be a part of Chelsea and Todd’s beautiful wedding! You were all a pleasure to work with! 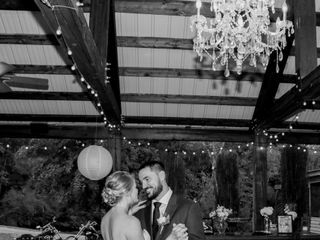 We had such an amazing wedding day on 5/7/2018. Joanna was so helpful with planning out big day and very accommodating to our budget needs. 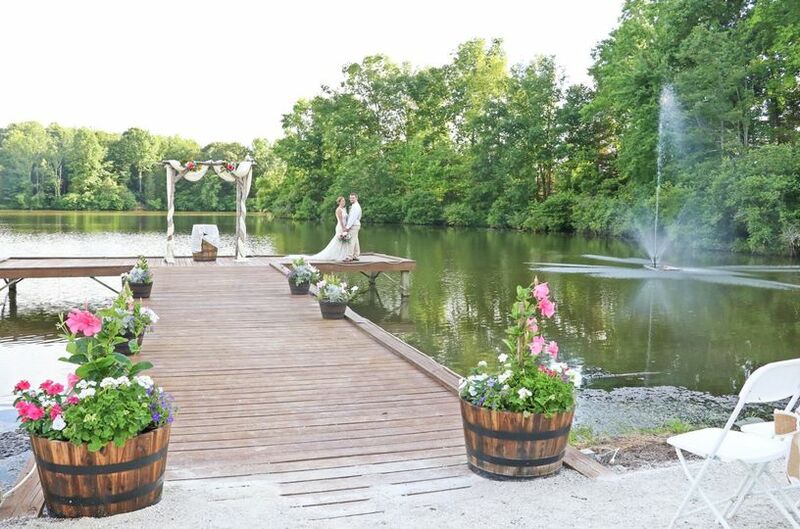 The grounds are absolutely beautiful and all of our guests tell us over and over again how they thought it was so much fun and the perfect setting. Couldn't have asked for a better venue to hold out fishing themed wedding. 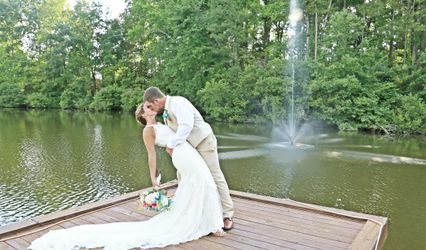 $1,000 off certain 2019 wedding dates! 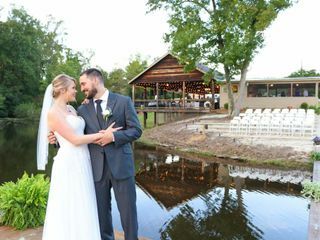 $1,000 off May, June, and July 2019 weddings! 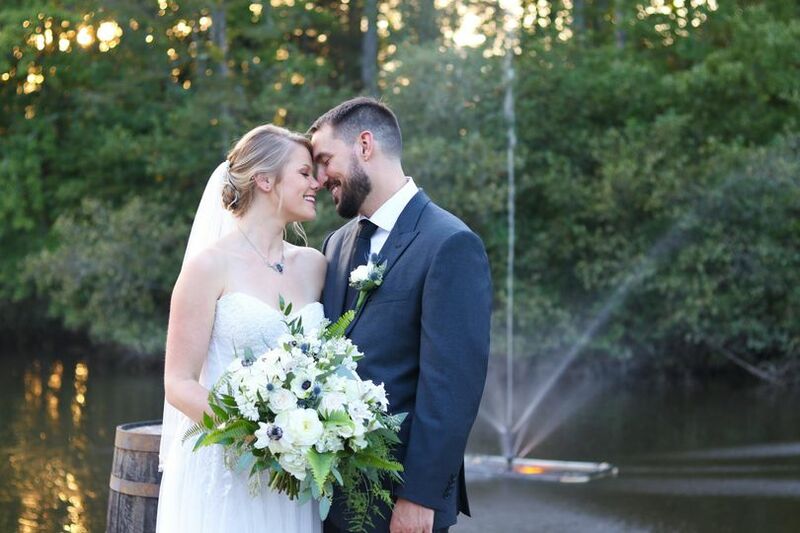 $500 off August 2019 weddings! **Limited time discount. Only applicable for new clients that we aren't holding dates for on only for open dates in the specified timeframes. We are currently offering a limited-time discount for avaialbe dates in April 2019 and May 2019. $750 off our normal pricing of $2,250. This is one of our favorite places to DJ. The lake view and facilities are rustic yet beautiful. 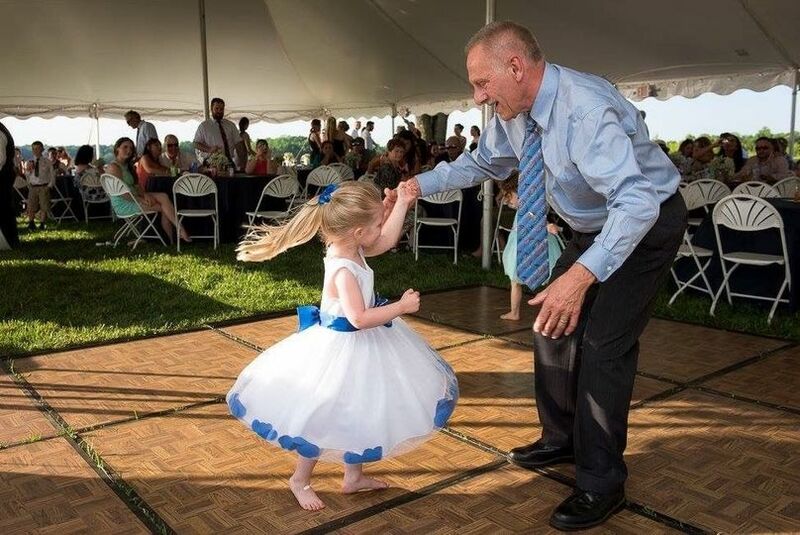 Being there feels more relaxing and more like a family event than being in a formal ballroom. Joanna goes out of her way providing great service to her clients. 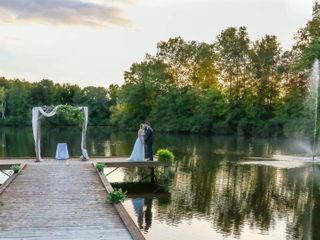 The dock area is a beautiful place to have your wedding ceremony and give your photographer a variety of options for great pictures. 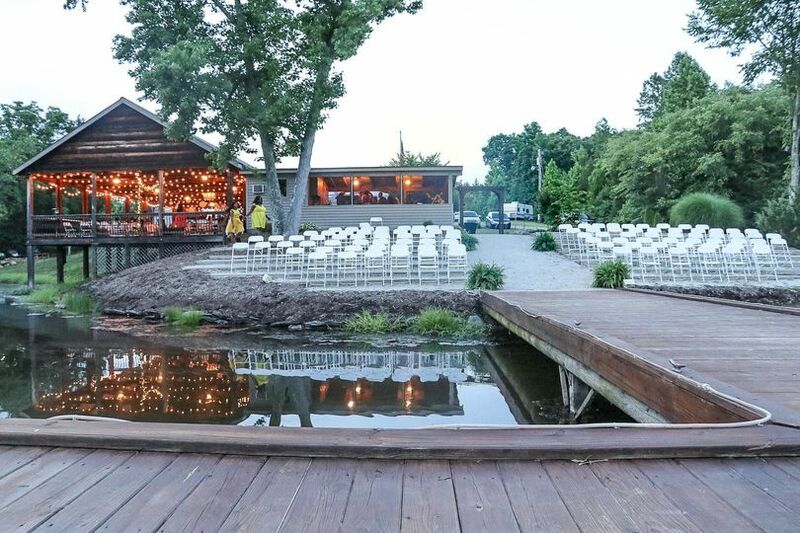 I can&apos;t say enough about this hidden gem of a venue! Joanne Baldwin is a great wedding planner.